A person dressed up as the iconic character Rich Uncle Pennybags from the famous Monopoly board game appeared Wednesday at a Senate hearing about the Equifax data breach with former CEO Richard Smith in Washington, CNBC reported. Before the Senate Banking, Housing and Urban Affairs Committee hearing began, a young person put on a black top hat, bushy white mustache and bright red bow tie. 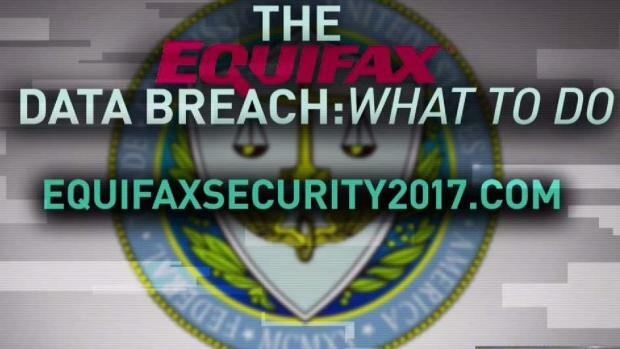 The character occasionally donned a monocle and dabbed the forehead with giant paper money while seated behind former Equifax CEO Richard Smith. The Monopoly man is part of a protest by Americans for Financial Reform and Public Citizen to draw attention to forced arbitration clauses that are used throughout the financial industry and limit consumers' ability to take disputes to court, CNBC reported. 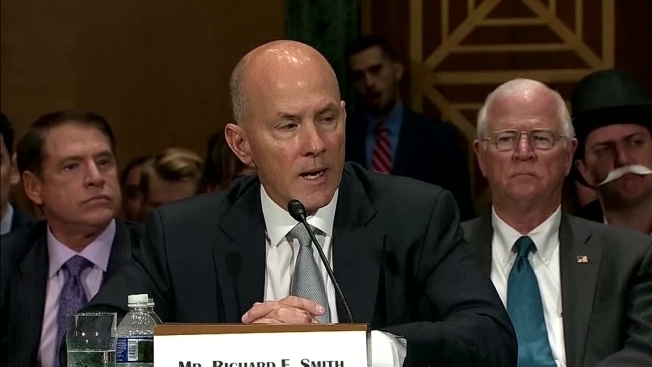 Smith testified at the second of four congressional hearings this week in which lawmakers demanded to know how the breach happened and what the company is to make things right for the 145 million consumers affected.